The service has received an award for a scheme that has improved care for young people with diabetes in east Dorset. 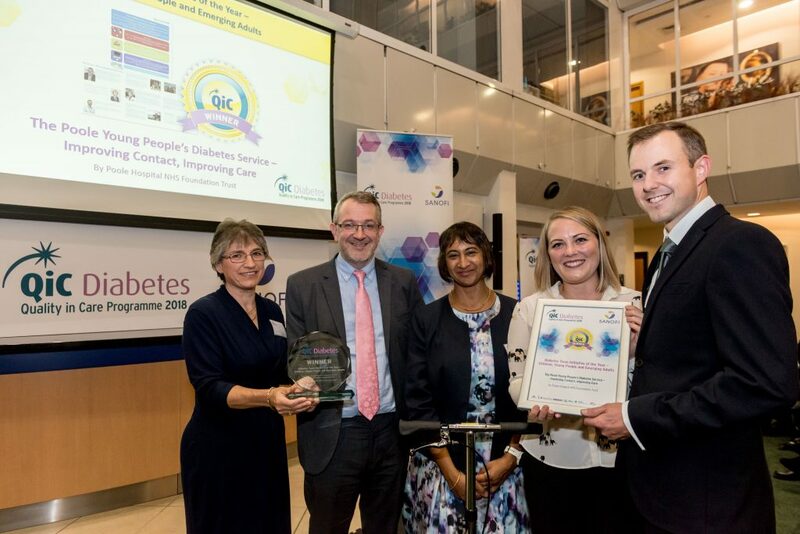 The Young People’s Diabetes Service (YPDS) beat out the competition in the ‘Diabetes Team Initiative of the Year, Children, Young People and Emerging Adult’ category in the Quality in Care Diabetes Awards, after judges said it delivered some “dramatic, remarkable results”. The service employs a dedicated team, to specifically recognise the needs of, and improve care for, people aged between 15-23. 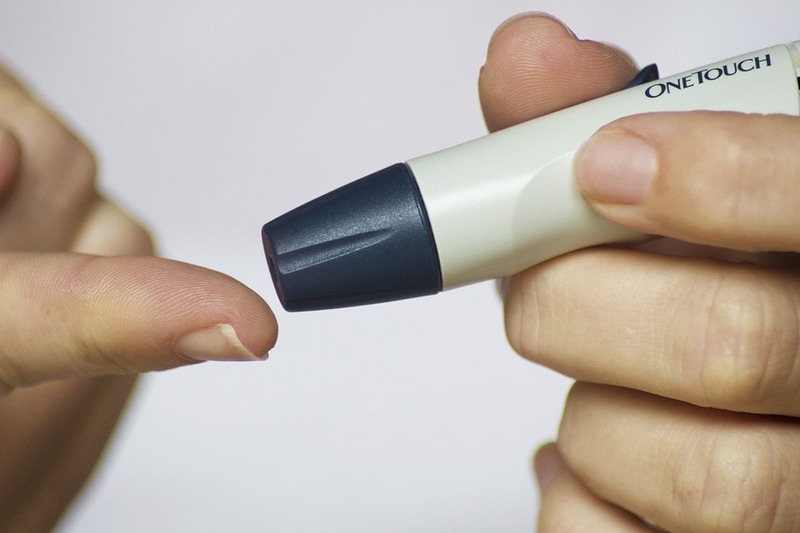 The project’s success has seen an improvement in diabetes control in patients within this age group, with the most marked benefits in those aged 20-23. As well as this, there has been an improvement in blood glucose control, fewer patients admitted to the hospital with diabetes-related complications, and fewer missed hospital appointments since the project began in 2014. The team includes consultants Mike Masding, Adam Nicholls and Antoinette Macaulay, as well as Jo Dalton, Jo Hanna, Sarah Cook, Linda Burles and Debbie Bolton. They accepted their award at the ceremony in Guildford on 18 October. (L-R): Jo Dalton, Dr Mike Masding, Dr Paru King, consultant physician at Derby Hospital, Dr Sarah Cook and Dr Adam Nicholls at the awards ceremony.